Sometimes being brave looks like running your own race. Other times it looks like starting small or holding onto hope. But sometimes? Sometimes bravery looks like telling your Story. Yeah, the one with a capital S – the one you were made to tell, the testimony He’s writing with your days. It’s time we throw out all the excuses and live like we believe every story matters. No more of the “my story is just ordinary” or “nothing special has ever happened to me” lines. No. None of that. 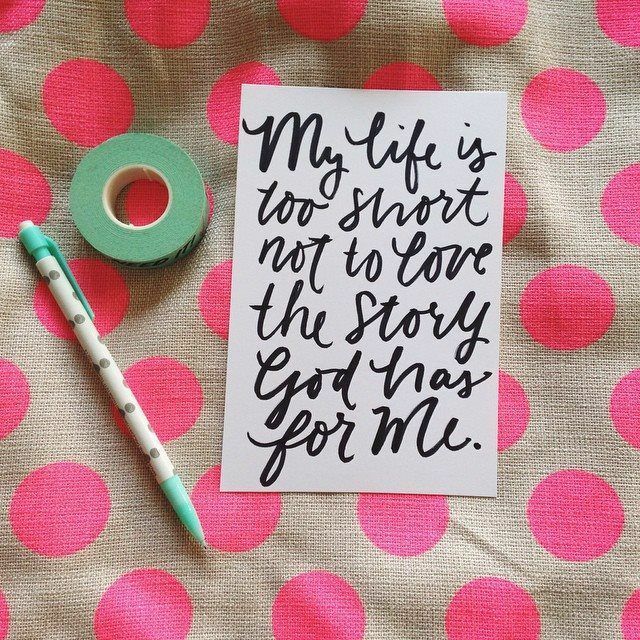 We can’t afford to live like our stories don’t matter. No matter what you’ve done or not done, experienced or not experienced, said or not said — no matter how many stages you’ve stepped on or microphones you’ve held — no matter how many posts have gone viral or whether you ordered take out for dinner every night this week, your story matters. It’s time we live like we believe it. In the fall of 2014, I joined the 31 Day challenge and wrote on this one topic – Every Story Matters – for 31 days straight. I shared pieces of my own story, encouraging quotes and images for you to download and print or pin, and so much more. You’ll find each of the posts linked below, as well as a super short excerpt of what you’ll find in the post. 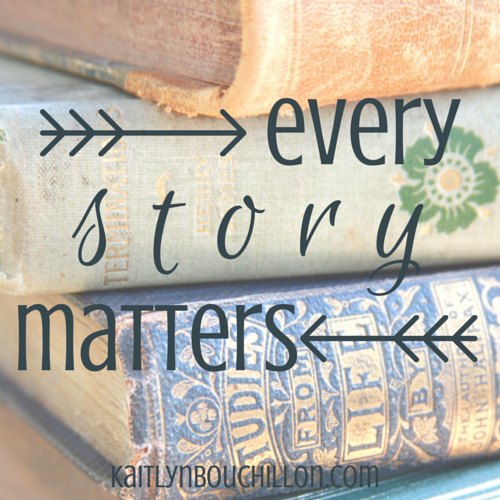 Every story matters. Yes, even yours. Intro & Day One :: Congrats, you just read this post because it’s written above. DAY TWO :: God Isn’t Afraid Of Your Mess :: No matter what the last chapter said, tomorrow is a new page. It isn’t too late to begin again. God turns tests into testimonies and messes into messages. Sometimes He does the impossible and sometimes we wake up to another ordinary Thursday morning, but you best believe God is at work. DAY THREE :: New v. Now :: If we keep our eyes on the future, setting our hopes on tomorrow and refusing to deal with today, we’re missing the point. He is at work in the now. He is moving in the now. He is loving, shaping, changing us in the now. DAY FOUR :: When Your Story Isn’t Pretty :: Hold on to what you know is true in the light when you can not see it in the dark. And if there comes a time when your grip loosens and you feel yourself falling, rest in knowing He’s got you tight and sure. He isn’t going anywhere and this chapter won’t last forever. Don’t give up, He’s still writing. Your story matters right where you are. DAY FIVE :: Sunday Song & Scripture :: I want my history to be Your legacy. Go ahead and show this world what You’ve done in me. When the music fades I want my life to say I let You write Your story. 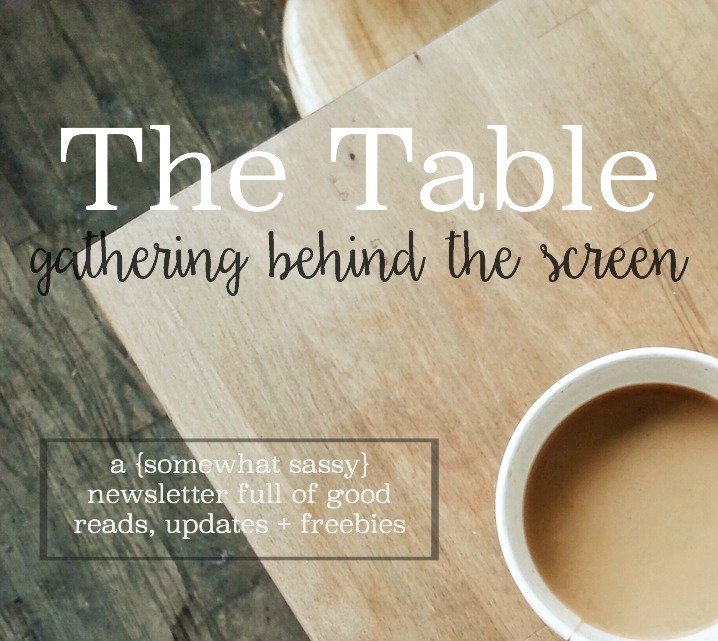 DAY SIX :: A Safe Place For The Telling :: Who are the nameless, the voiceless? Where are they? Not too far from where you are, I presume. They aren’t far from me, either. I want to be one that stops. I want to be one who asks and then waits for the answer and the telling. 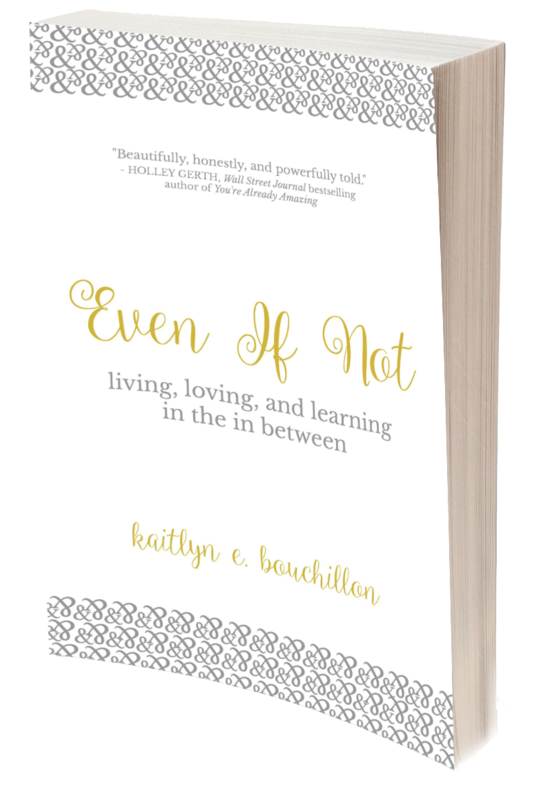 DAY SEVEN :: The Internet’s Take On ‘Story’ :: He assured my worth that day, assured the bravery I didn’t imagine I had, assured the belief I think I knew all along: words matter. I hope you trust me when I say this — there’s someone out there who will never forget the words you’ve given them. 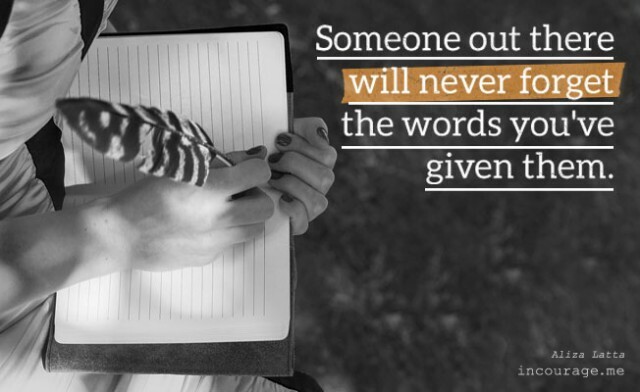 Your words matter. DAY EIGHT :: Your Story Isn’t Over :: I’ve written a lot of words and told a lot of stories, but this may very well always be my favorite one to tell. Somehow, someway, God gave me my miracle. DAY NINE :: Our Stories Are Stronger Together :: Sharing our stories isn’t always easy or convenient. In fact, it may feel risky – but it’s much more risky to keep quiet because oh, we need each other. DAY TEN :: God Cares About Your Problems :: I want to release the things I daily pick up so that my hands are empty, ready to hold the hands of another and walk through life together. That’s community. The counting of gifts and releasing of worries, the walking together every day. DAY TWELVE :: Sunday Song & Scripture :: I know I’m no superwoman, but impossible is possible with You. So no more running, no more hiding. Strike the fire so I’ll be fearless too. DAY THIRTEEN :: Show Up Ready :: You may not be given a microphone and you may never look out from a stage at faces of friends and strangers alike, but every day you show up to life you can show up ready to tell your story, to hold it in your hands like an offering ready to be poured out. DAY FOURTEEN :: The Slow Journey Of Change :: Creation whispers its own story of beauty, honesty, ordinary and redemption. It is a continuous process of renewal, a frustratingly slow journey of change, and a wondrous mystery. DAY FIFTEEN :: Our Walls Keep *Us* In :: Why did it take a dirt-road drive in Haiti for me to see it so clearly? All these walls we put up are a means to keep others out but they just keep us in. DAY SIXTEEN :: For the “Un-interesting” Stories :: It’s not about how long it takes you to tell your story or how many interesting twists and turns and unexpected chapters you have – it’s only and all about the One writing it. DAY SEVENTEEN :: She Reads Truth :: The Gospel is not just “some story” or “a story” or even an “interesting story.” It is The Story. DAY EIGHTEEN :: Quotes About ‘Story’ :: Don’t forget – no one else sees the world the way you do, so no one else can tell the stories that you have to tell. DAY NINETEEN :: Sunday Song & Scripture :: Sisters, we were made for kindness. 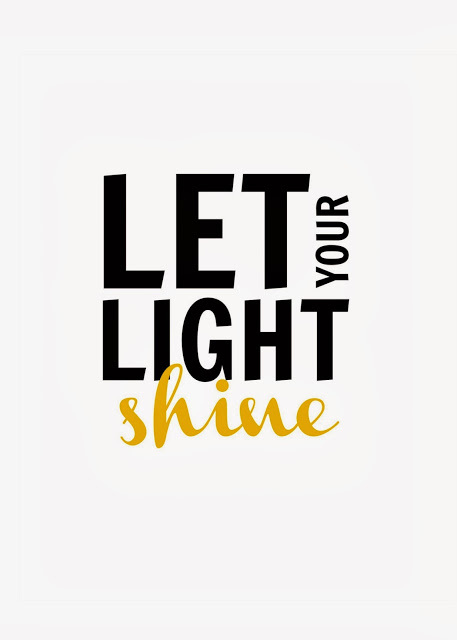 We can pierce the darkness as He shines through us. We will come reaching with a song of healing and they will know us by our love. DAY TWENTY :: How To Tell Your Story :: You are a story teller, a speaker, a poet, an artist, a gift. Your story could be the key that turns the lock for another. DAY TWENTY ONE :: Conviction and Desire :: A story should constantly surprise you, challenge you, convict you, and encourage you, and with these qualities in mind, it is easy to see who the world’s greatest story teller is – God. DAY TWENTY TWO :: Love Personified :: After it’s all said and done, I want to love much and love well. We leave people with an after-thought, an after-taste. I want mine to be Love. 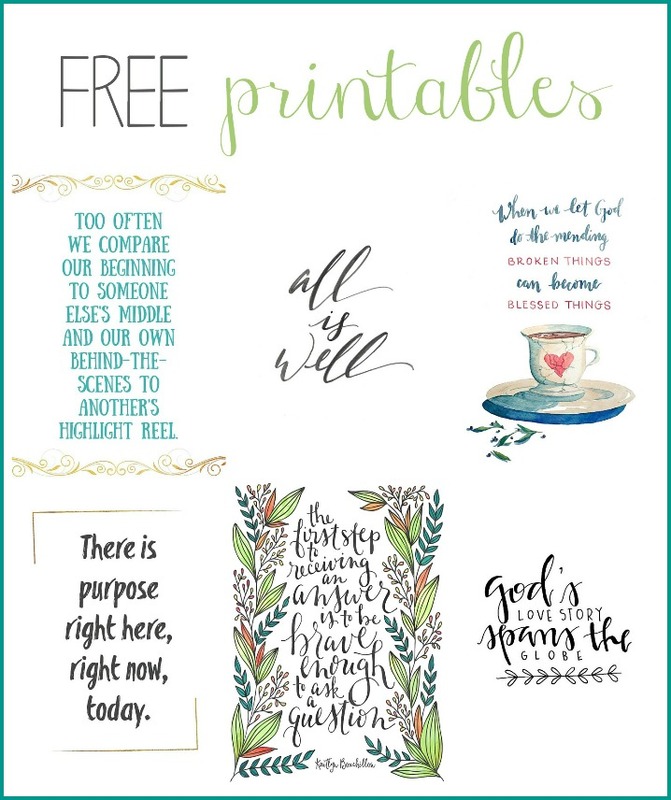 DAY TWENTY THREE :: Five Free Printables :: Five printables, totally free for you to download. DAY TWENTY FOUR :: The Story Dare :: We share the mess of ourselves, the mess we’ve made and the mess that’s made us. We stand firm, declaring His glory. And we do it by daring to tell our story. DAY TWENTY FIVE :: There’s Power In Your Story :: There’s no need for the rocks to cry out when we share our Stories with each other. Tell me of your mess, I will feel less alone. Open your door, allow me to sit and hold your hand as you share bad news. We are community for each other and our Stories give Him glory. Don’t forget to share yours, but remember this: He isn’t done writing. DAY TWENTY SIX :: Sunday Song & Scripture :: I could just stay right where I am and hope to feel You, hope to feel something again. But You have called me higher, You have called me deeper. And I’ll go where You will lead me Lord. DAY TWENTY SEVEN :: What Happens When You Walk Away? :: We don’t need another person denying her story in favor of living another’s. The story of your life is yours alone and if you don’t live it, no one else will. DAY TWENTY EIGHT :: When God Teaches You How To Read :: I’ve taken a lot for granted in this lifetime. And then I met a man who can only read one book – the Bible. DAY TWENTY NINE :: A Prayer for the Story-Tellers :: Help us to recognize that our story finds its meaning in You. Show us that the ending isn’t necessary for the here-and-now to be beautiful. 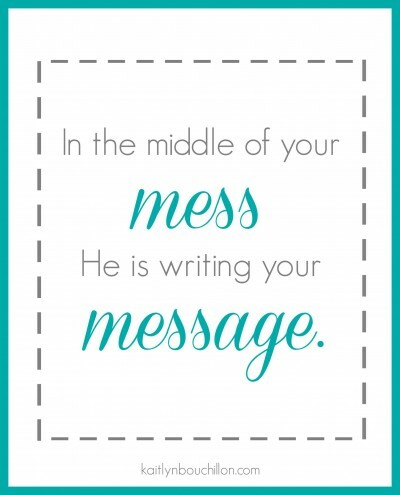 Remind us that you turn messes into messages and tests into testimonies. 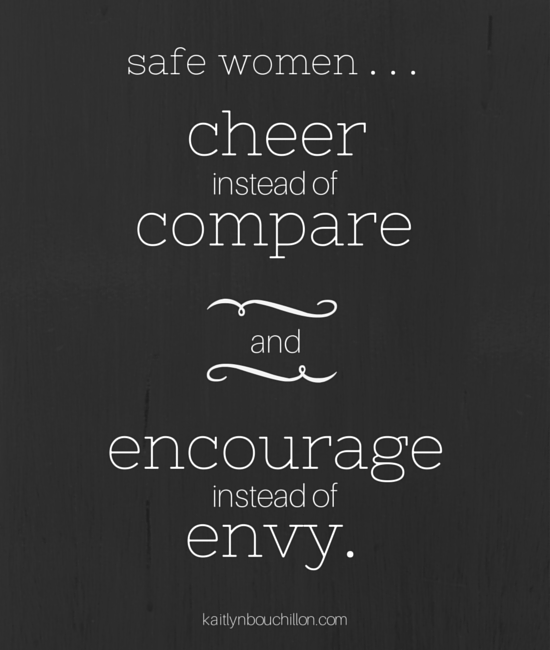 DAY THIRTY :: We All Need A Few Safe Women :: When we choose to be safe women for each other, we choose to make compassion our default instead of comparison. We pick freedom instead of finding fault. We are a love letter to each other instead of a list of expectations. DAY THIRTY ONE :: I’ll Carry You :: We leave behind hands full of things so that we can carry hearts full of people. We carry our story, and theirs as well. I stumbled upon your site after pinning one of your sayings. 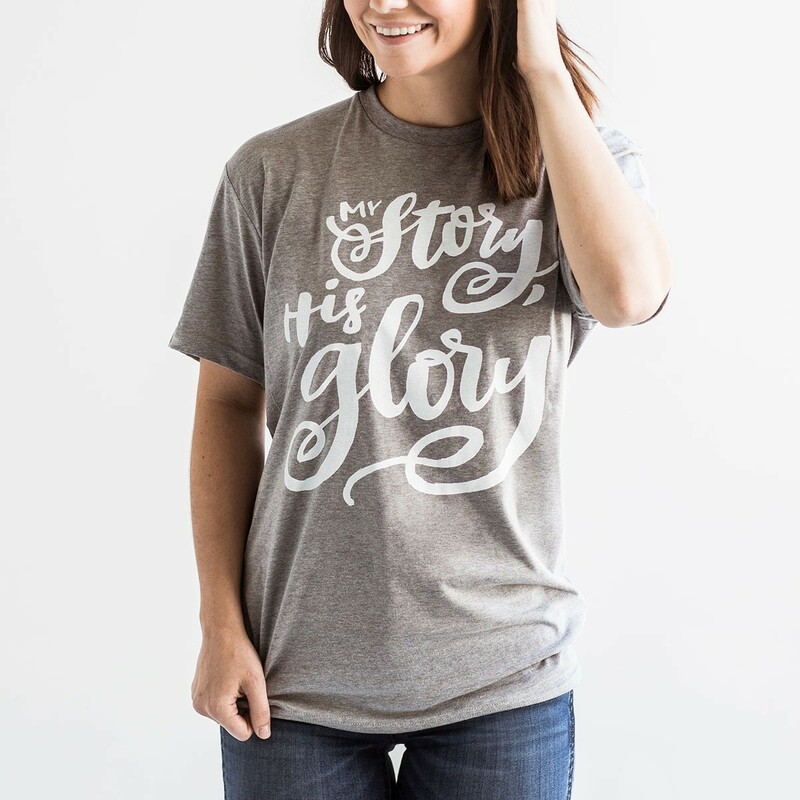 I agree, your story, my story, all of our stories are being written for a purpose, and it is to reach others, who may may never be reached otherwise, with the hope that is only found in God. Ha!! I love that you found me through Pinterest! Thanks so much for clicking over, I hope you’ll come back and that the words here will encourage you. We definitely agree, every story matters and He is the Author of them all. What an absolutely, absolutely wonderful idea for a series. Don’t have time to savour them all now but am leaving ‘you’ open in a tab and will read on my break from work tomorrow. Am excited to see where you took this!! Thank you so much – I truly hope you’ll come back and click around a little bit. Hey Kaitlyn! I am playing catch up but look forward to reading your post. Wonderful!! I can’t wait to read tomorrow’s post! So encouraging! I love this! It took me a long time to share my stories because I felt I was too ordinary. Until I did share and someone told me how much they were impacted because they felt ordinary too and were grateful to hear a story to which they could relate. Oh I love this… and you! I love the life message He has given you and how you speak it and live it out loud so full of grace and joy! Love you, friend! Beautifully put. I’m working on writing my story in book form and I needed this encouragement. Thanks for writing. I’ve added it to my blogs I’m following, my fellow 31-Dayer. Lovely! I am looking forward to following your 31 Days journey-this is a great topic and it is so true-every story is so important! I love that God has no need for a pencil in our lives. How we struggle with the constant nag to revise ourselves. Blessings. Ahh.. yes. Sometimes we’d rather erase and backspace back to the beginning, but He’s using the now. I love this! All of us have a story that needs to be told. I’m loving where this is going! Yes, exactly! Hoping to see you back here tomorrow, Ami. No pencil needed. LOVE. Just yes, love. I remember the first time of thinking that and being so thankful that He doesn’t make mistakes… there’s nothing to erase. Crazy. Happy to find you here tonight, Erin! 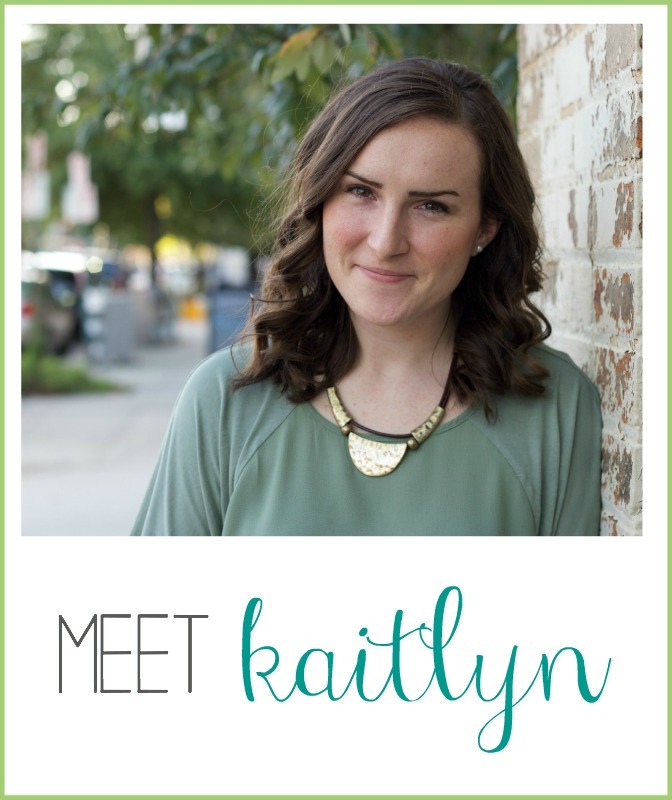 If there’s anyone to write on the power of story, it’s you dear Kaitlyn. Looking forward to this series! Oh wow.. thank you, Asheritah! It feels daunting, but here goes nothing, right? Thank you, I’m happy to have you here! Absolutely! And if He’s writing it, it’s gotta be a great one. MB, you’re just a constant encouragement. Glad to journey together. Love.This. Can’t wait to read more! Glad to have you here, Sara. I’m loving where this is headed! Thanks Teresa – I’m excited!